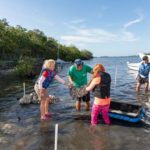 From the beginning, the Ocean Research and Conservation Association has taken a collaborative approach to its Living Lagoon Project. 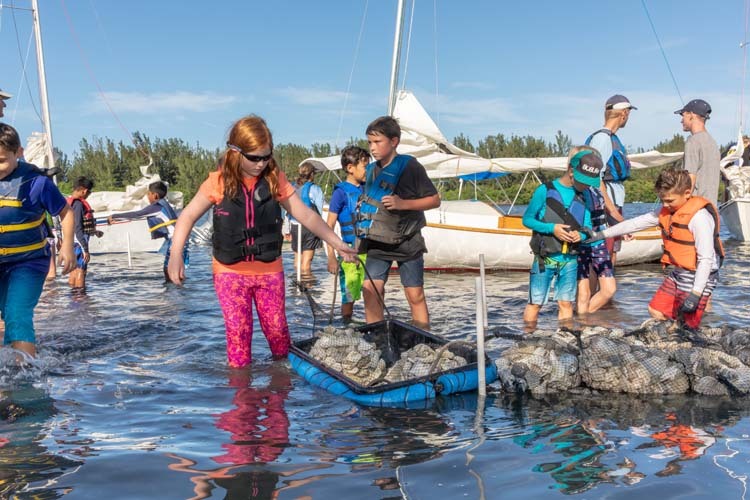 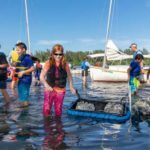 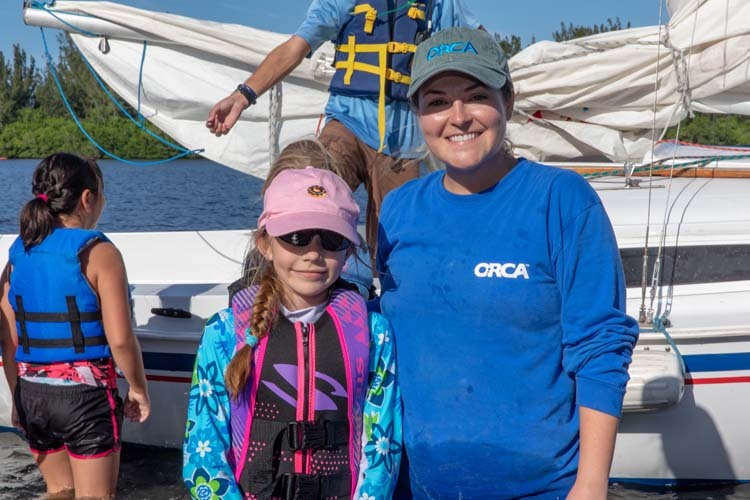 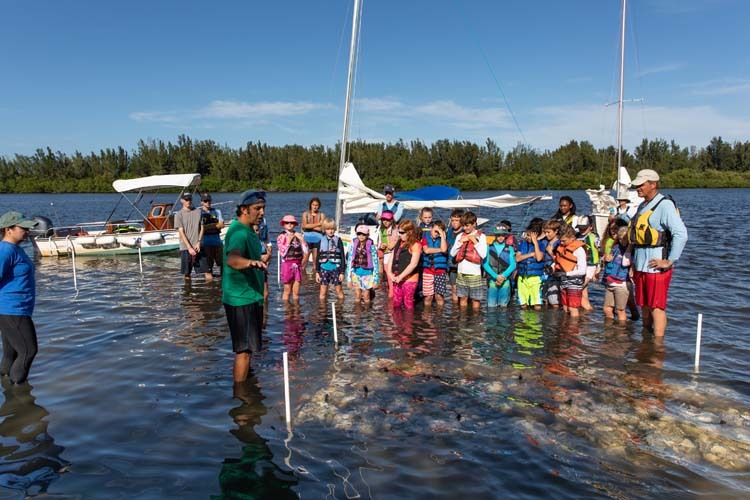 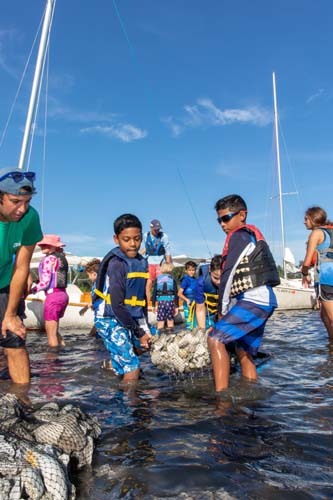 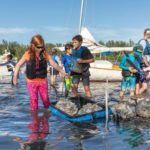 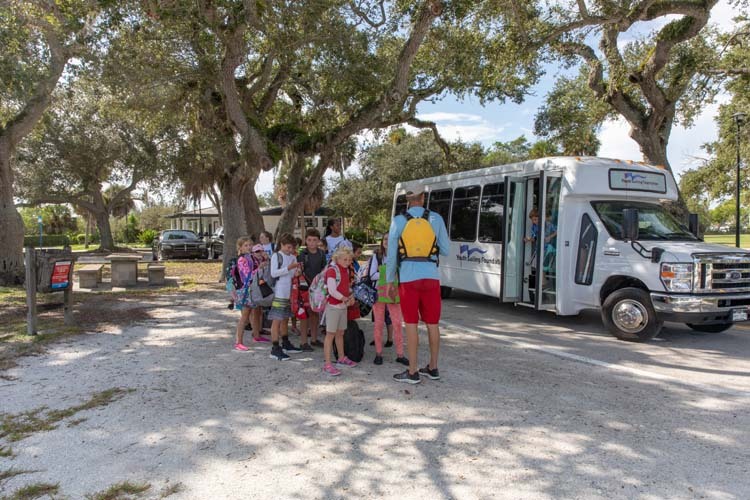 ORCA received a $100,000 Impact 100 grant in 2017 for the project, partnering with the Indian River Land Trust and students from local schools to rebuild waterfront areas by growing and planting a living shoreline. 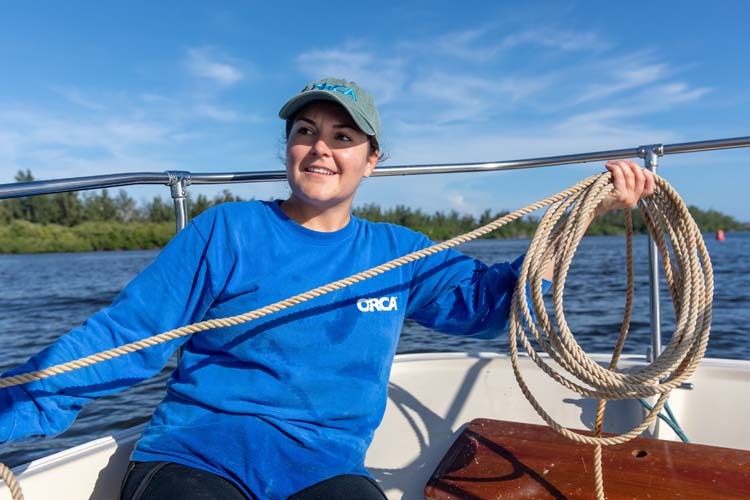 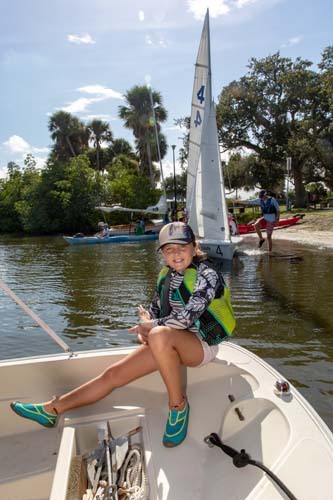 ORCA developed the project based on research gathered through its Kilroy water quality monitoring systems and Exotoxicity sediment sampling program, which help monitor the health of the Indian River Lagoon. 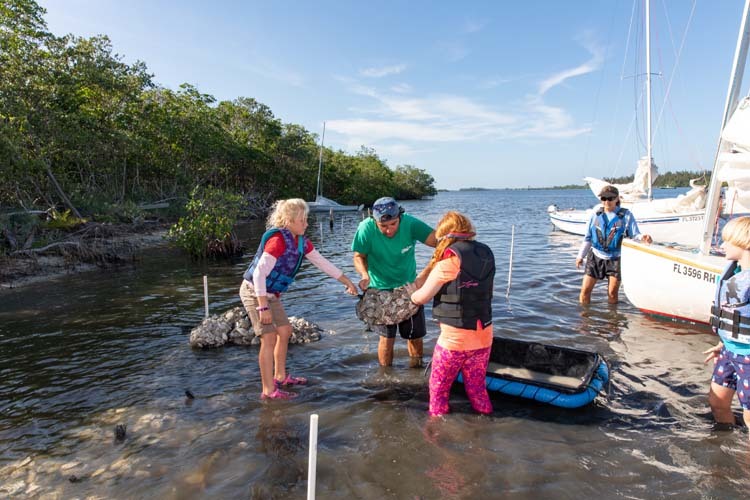 Data was used to identify those IRLT properties that could benefit from plant and animal habitat restoration and shoreline reclamation, thereby stabilizing shorelines and improving water quality. 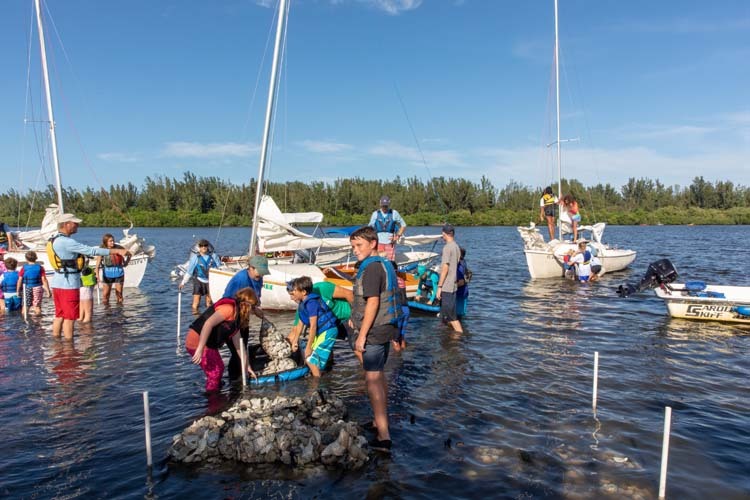 Last week, more than 75 Youth Sailing Foundation sailors from Beachland Elementary, Osceola Magnet, Gifford Middle School and the Freshman Learning Center volunteered to help “take back the lagoon.” The students sailed upriver with 18 tons of fossilized shell (previously bagged by volunteers) to construct a breakwater at the Land Trust’s Bridgeview property. 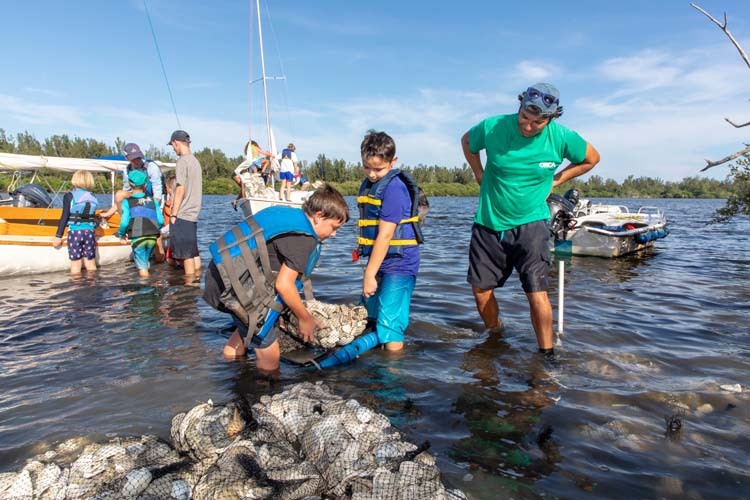 It is one of nine project sites from the Wabasso Causeway to south of The Moorings. 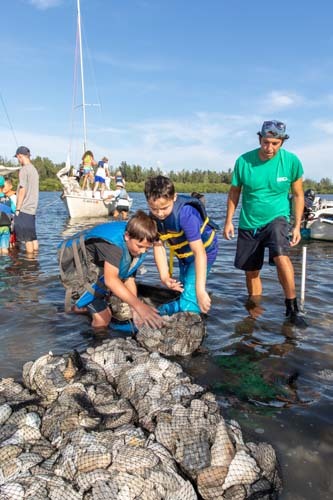 Once there, students formed a bucket brigade to unload 600 50-pound bags of shells. 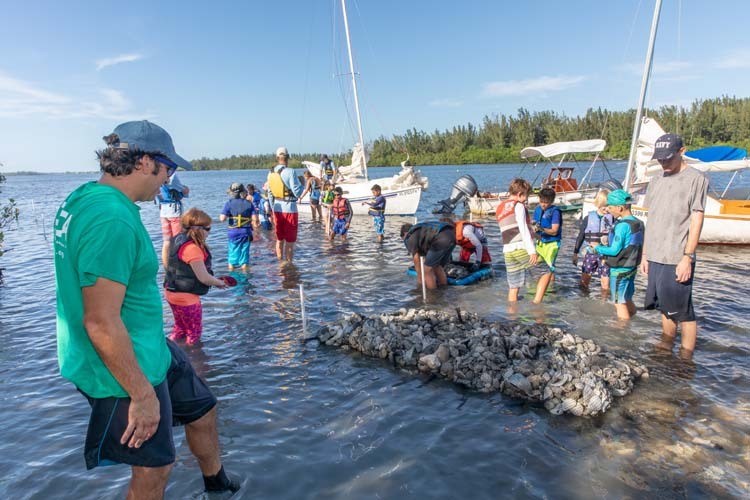 After they’re constructed, the six breakwater structures will help with erosion issues, slow the intrusion of muck and stormwater, create an intertidal habitat and a surface for a variety of sheltered and attached organisms, aid in nutrient and sediment removal, and improve water quality. 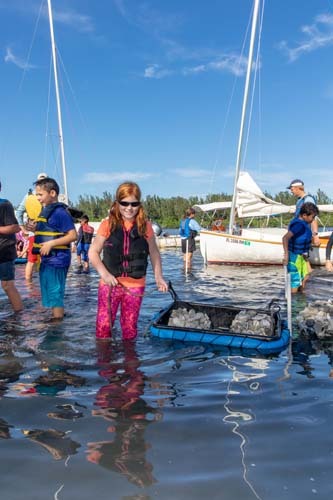 As part of the program, local students have also been propagating native coastal vegetation in schoolyard nurseries, which will be planted once the structures are in place to provide species habitat. 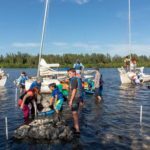 Earlier this year breakwaters were erected along the shoreline bordering the Toni Robinson Waterfront Trail. 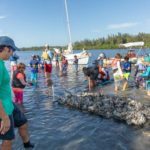 The results have been impressive, with indications of sediment accretion, fish utilization and seagrass growth, according to David Heuberger, IRLT director of land protection. 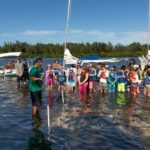 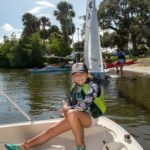 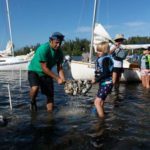 Water quality is an important consideration for sailors, said Stu Keiller, YSF executive director. 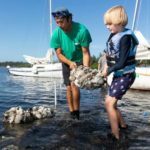 “Within a few months, you’ll start seeing recruitment and biological growth on that shell substrate. 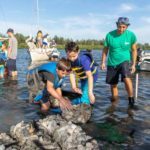 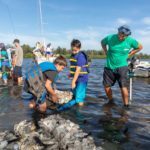 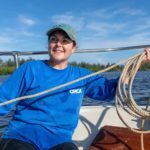 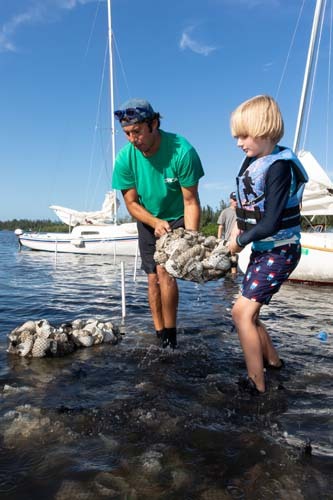 Mussels and worms and oysters will take hold and biologically cement the shells together,” said ORCA associate scientist Matt Beam, to students standing waist deep in the water. 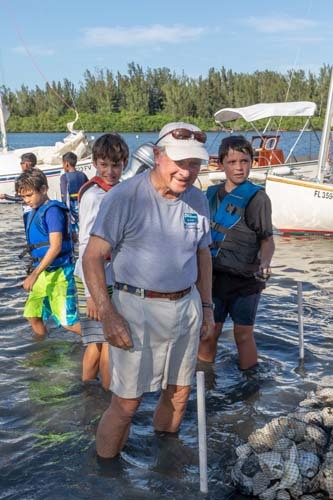 He noted that the health of the lagoon affects everybody, not just plants and animals. 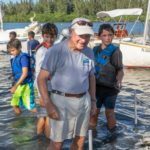 “We’re all part of the problem. 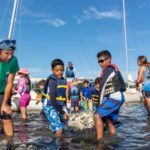 We can all be part of the solution. 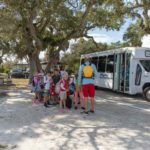 We need informed citizens who know their role in the system and how they can help. 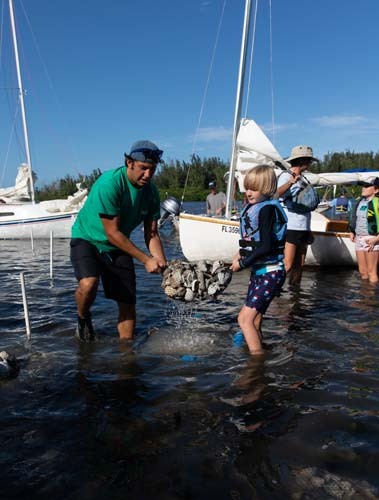 People don’t intentionally harm the environment; they just don’t know how they’re impacting the environment,” said Rohm. 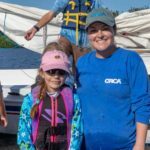 For more information, visit teamorca.org, ysfirc.org or irlt.org.